An ice maker is a helpful tool that ensures you always have access to ice when you need it. Yet sometimes things can go wrong. Whether the ice maker has stopped making ice or is making too much ice and not shutting off properly, you may find yourself asking how to fix an ice maker. 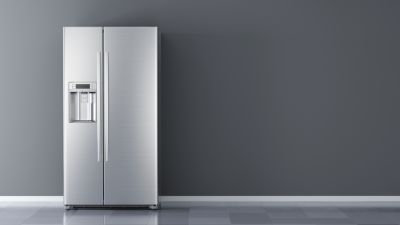 Here are some tips to troubleshoot your ice maker and get it working again. Ice makers are fairly straightforward in their operation. A small water supply line running from a water pipe to the refrigerator supplies water to the ice maker assembly. The water flows into an ice mold where it freezes into ice. Once the water is frozen, a heater switches on to warm then slightly, and the machine rotates to release the ice into a waiting tray. When you are ready for some ice cold water, you put your cup under the diverseness and release the ice. 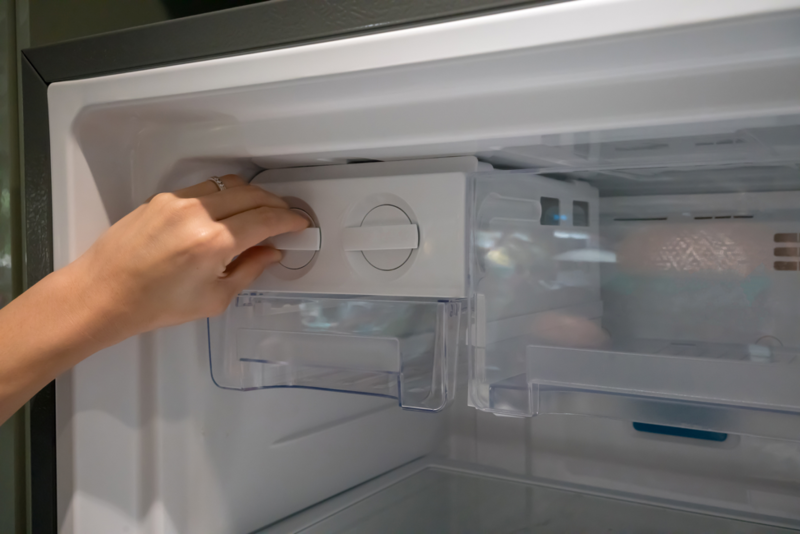 The ice maker will also have a bail wire connected to a feeler arm that senses when the collection bin is full and shuts off the ice maker until more ice is needed. Bail Wire – If the bail wire is pushed into the upper position, the ice maker will act as though the collection bin is full. Move the feeler arm down to start operation again. Water Supply Line – If the water supply line is clogged or disconnected, water is not flowing. Check for kinks or other obvious problems to adjust. Tap Valve – The tap valve connects the water supply tube to the water pipe. This sometimes needs to be replaced. Solenoid – The solenoid connects the water line to the refrigerator. If it is not receiving power, your ice maker will not work. Try unplugging the fridge then flushing the solenoid’s sediment screen with water. Inspect the seals and diaphragms, and consider replacing the entire unit. 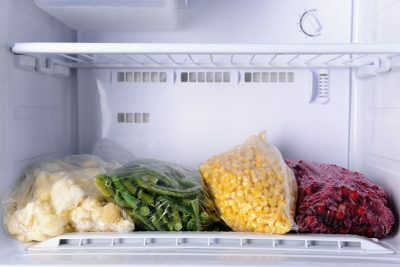 Frozen ice maker – If your ice maker freezes up, unplug the refrigerator, remove the ice bin and allow it to thaw. Warm the hose and surrounding mechanism with a hair dryer or a hot water soak. If these are not the source of the problem, you may need to call for professional service. If you need to turn off your ice maker for any reason, simply lift the feeler arm or bail wire. This should turn off the ice maker. You can also locate the ice maker’s on/off switch and set the power to O for off. If the ice maker does not have an on/off switch and lifting the bail wire/feeler arm mechanism does not stop it from running, and it is running when you have sufficient ice, you will need to disconnect the ice maker until you can find the source of the problem. Sometimes the problem with an ice maker is not obvious. When you cannot get to the bottom of it with these basic troubleshooting tips, then you need the services of a professional. 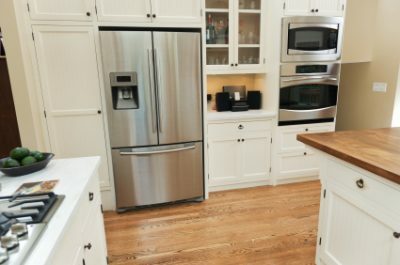 Wilshire Refrigeration offers kitchen appliance repairs in Los Angeles County, including ice maker repair. 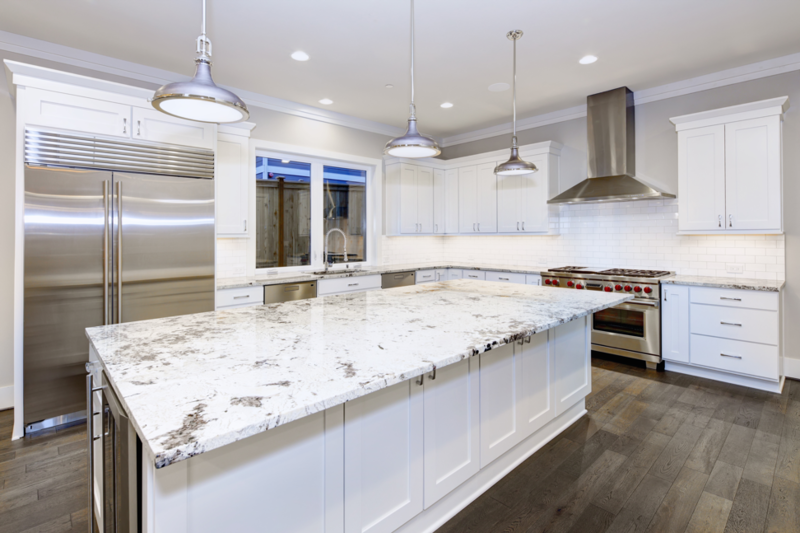 Our team can quickly find and fix the problem, so you can enjoy full use of your ice maker again. Give us a call today to discuss your ice maker problems.